Debt is cheap right now, but only if you can get someone to offer you a deal. The low interest rate environment has pushed rates on mortgages and loans to record lows, but at the same time, banks have tightened up their lending policies. Whether you get credit – and the interest rate you’ll pay – usually depends heavily on your credit score. So how do you make sure that it is the best it can be? A credit score is a number generated by weighting and adding together many different bits of information. It applies to obvious forms of borrowing, such as loans, credit cards and mortgages, and also to products such as bank accounts that let you go overdrawn, to energy utility deals where you pay monthly or quarterly in arrears, and to many insurance policies if you pay monthly. Traditionally, the sort of factors that score well are being in a steady job, living at the same address for years, having a landline phone and managing your current credit well. Some information comes from you when you fill in an application form, much of the rest from a credit reference agency. Credit reference agencies are firms whose business is gathering and collating data. In the UK, there are three main agencies: Experian, Equifax and Call Credit. They each keep files on virtually every adult in the UK. 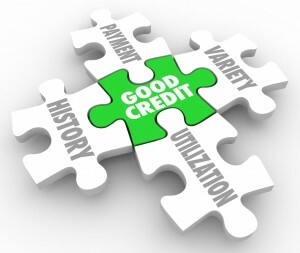 There are a lot of myths about credit scores and credit reference agencies. For example, the idea that credit reference agencies decide whether you can borrow. Agencies provide information to lenders, but it’s lenders who decide whether to lend and what you’ll pay. Similarly, many people think you have just one credit score. Most lenders have their own credit scoring system, so you have a different score with each lender. 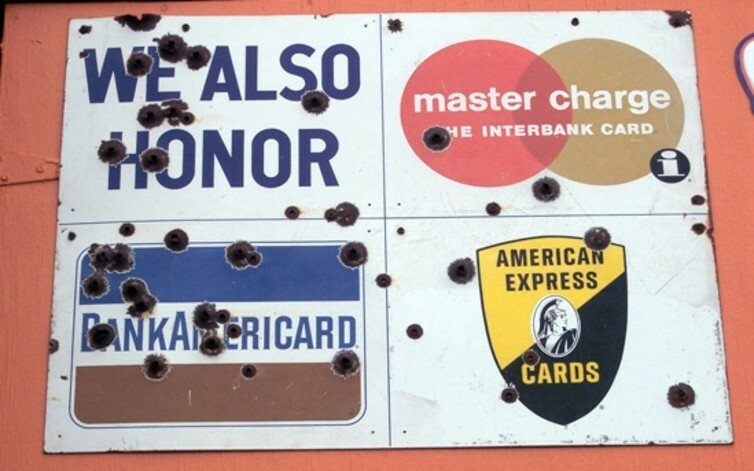 Each also sets its own cut-off scores for deciding when to lend and what to charge. Take your pick, and take care on your applications. However, the information in your credit reference agency file will have a big influence on your score, and therefore on your ability to borrow affordably. Fortunately, there are some pretty straightforward rules you can follow to keep it looking healthy. Make sure you register to vote. Your name and address are recorded in your credit file and the details are taken from the electoral roll. They are the main method of verifying your identity – which is an essential check to prevent money lanundering and fraud – so, if you’re not registered, you will usually be refused outright. 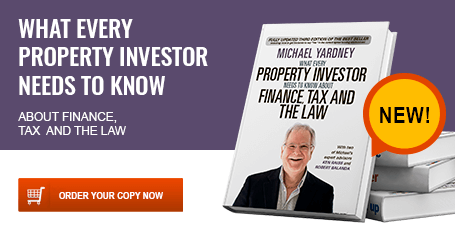 The lender might accept other proof of identity, but you will have to ask about this and may need to be persistent. Pay your bills, loans and credit cards on time. It seems obvious, I know, but it’s worth repeating. Lenders and utility providers feed information into your credit file on how you manage your current commitments. If you miss payments, your credit score goes down. Negative information like this stays on your file for six years but more recent defaults will usually have the biggest impact. Take care shopping around for credit. Each time you apply for credit, a search is recorded on your credit file. 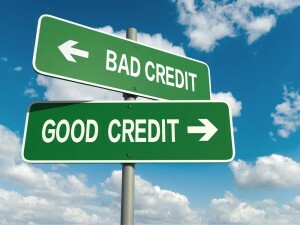 If you have lots of searches, lenders may think that you are credit-hungry and a bad risk. If you just want an indication of what you might have to pay for a deal, make clear that you’re not ready to apply yet and ask if the lender can instead make a “quotation” search – this does not show up when other lenders look at your file. Build up your file. If you have an empty credit file, or one with little information on which a lender can base a decision, then you’ll find it hard to get credit. One way to fix this is to take out a credit-builder credit card for a year or so. Provided you make all your payments on time, this will show up as positive information on your credit file. The interest rate on these cards is high, but the whole point is that you aim to pay off the balance in full every month and avoid charges while boosting your score. 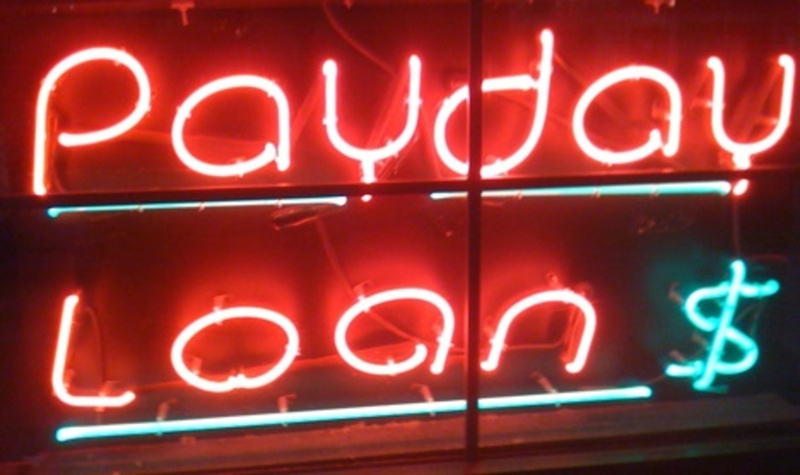 Beware of payday loans. You might think that using payday loans could also build your credit score. 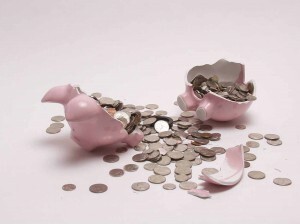 But some lenders view these as a sign of financial distress and are less likely to lend if they see them on your file. If you are turned down for credit, ask if a credit reference agency was used and which one. The lender must give you the contact details. You have a right to check your credit reference agency file at any time and as often as you like, each time paying a one-off fee of £2 for a “statutory report”. 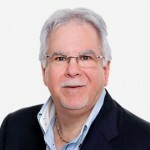 If you find mistakes on your credit file – and research by Which? suggests that a third of files may contain errors – you can ask for the information to be corrected. Credit scoring discriminates against anyone for whom there is a lack of standard information. For example, if you buy a home, your credit file shows a track record of paying your mortgage. If you rent, you don’t have that. This is harder to fix, but Experian has set up The Rental Exchange in partnership with Big Issue Invest as a way of recording social housing tenants’ record of paying their rent which can feed into their credit score in the same way a mortgage would. Even more innovative, some firms are experimenting with using totally different types of data – so called “big data” that tracks how you use the internet, where you shop and who you hang out with in social media – which may revolutionise traditional credit scoring. For the moment though, your tweets and Instagram posts can’t win the banks over, and it remains all about following those simple steps above to make you look like a decent prospect to a careful lender.